Do You Know the Muffin Pan? : I'm back....and I wrote a book! I'm back....and I wrote a book! HOLY MOLY I wrote a book! I'm going to do my best not to cry while writing this post but I can't promise anything. I mean, do you see that book... it has my name on it! Me, who never imagine anything like this could ever or would ever happen. But it did. And I am so SO proud of the final product. The book has recipes for every occasion. Need a dish for brunch, I got you covered. Going to a dinner party, look no further. Dinner in a flash? Last minute dessert? Yup, it's all there. 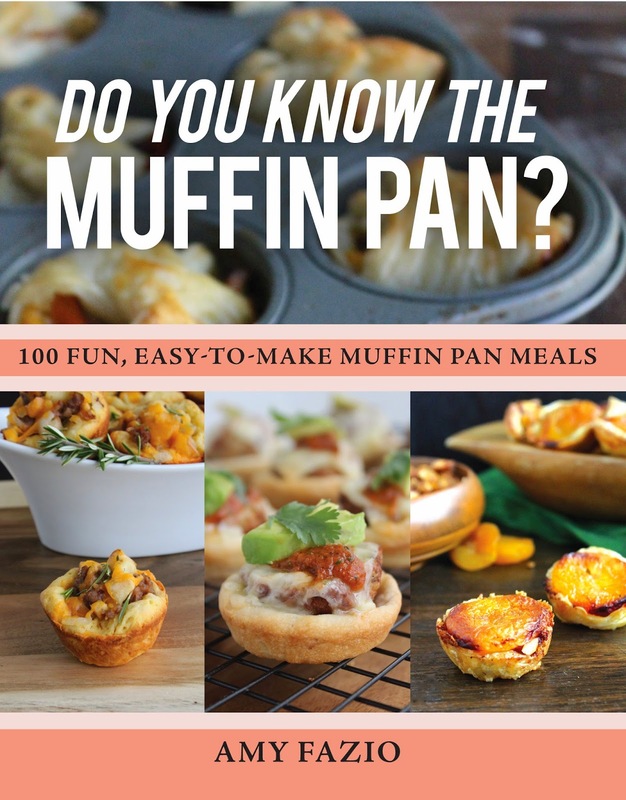 100 ways to cook in your muffin pan. Who'd have thought there were so many! If you feel like maybe this is something you need in your life and you'd like to buy it, you have my ultimate gratitude and love! I can't tell you how much it means to me to know other people are enjoying this labor of love. The book is available on Amazon, Barnes and Noble, or even straight from my fabulous publishers at Skyhorse Publishing. From the bottom of my very full heart, thank you, thank you, thank you. To everyone who supported me especially you my friend, reading this blog right now, it absolutely means the world to me.